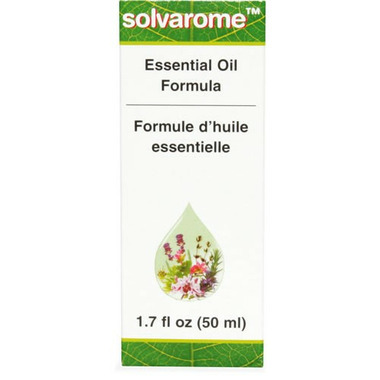 UNDA Solvarome Essential Oil Formula is a homeopathic remedy that contains a unique combination of synergistic essential oils especially selected for skin support. In the production of all homeopathic remedies UNDA uses only pure materials and herbs that are biodynamically grown or wildcrafted. Directions: For small skin areas: 2-3 drops on a moist cotton cloth and dab on affected area. For large skin areas: Dilute 25 drops in 250 ml (8 oz.) of water and dip compress or sterile gauze in solution. Or add 50 to 75 drops into bathwater. As an air purifier: 25 drops per 1,000 ml (one quart) of water in humidifer. I am so happy Well has decided to carry this product!!!! This product is a MUST for my kids baths and under their little noses and behind the ears when they are going off to school!!! My naturopath recommended this for my son when he was just a baby and I love it!